WHEN YOU NEED MAXIMUM POWER. Low noise emission level of 69 dB(A) to take the stress out of working, and for using the telephone in hands-free mode. Up to 20 LED worklights for perfect 360° illumination. Powerful, efficient and environmentally friendly 6-Cylinder engines from 250 up to 300 hp. 50 km/h achieved at a fuel-efficient 1,600 rpm. Active stop control for stopping on a steep slope without a brake. 4 rear PTO speeds and 2 speeds at the front, each with Power mode, or with the fuel-efficient speed of the Eco mode. Maximum rear lift capacity of up to 11,058 kg and high-performance hydraulics with up to 220 l/min oil displacement to a maximum of 8 users. Payload of up to 6,300 kg facilitates individual ballasting and the use of heavy devices. 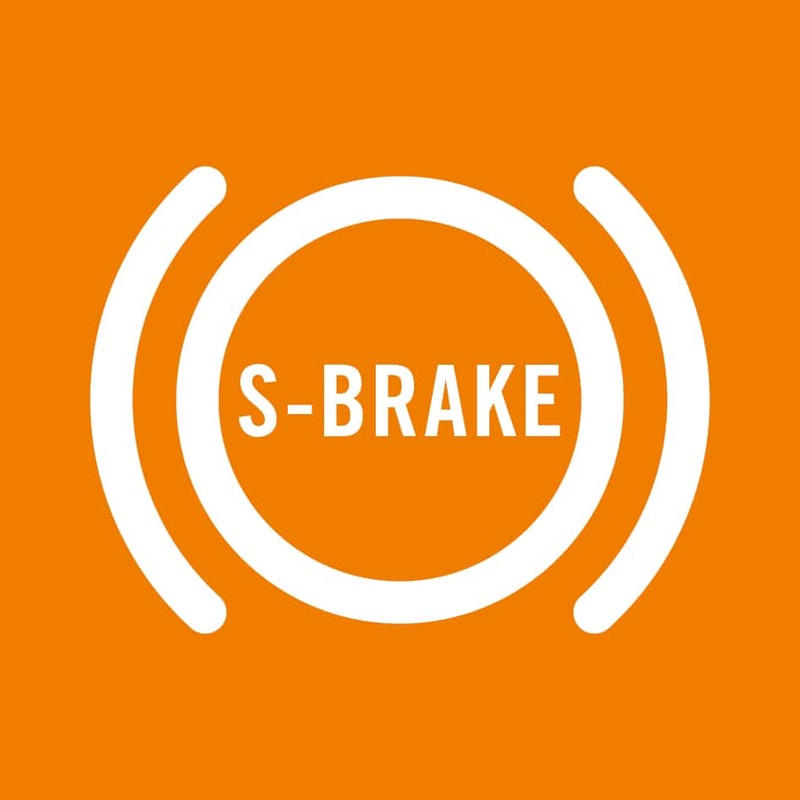 The patented trailer brake system-STEYR S-Brake represents a major advance in tractor safety for the driver. 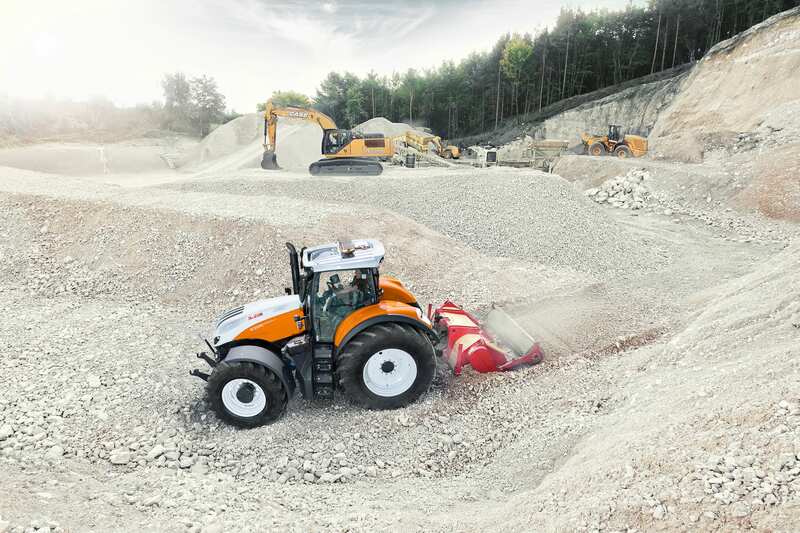 Tyre and wheel combinations for every application including double tyres at front and rear. 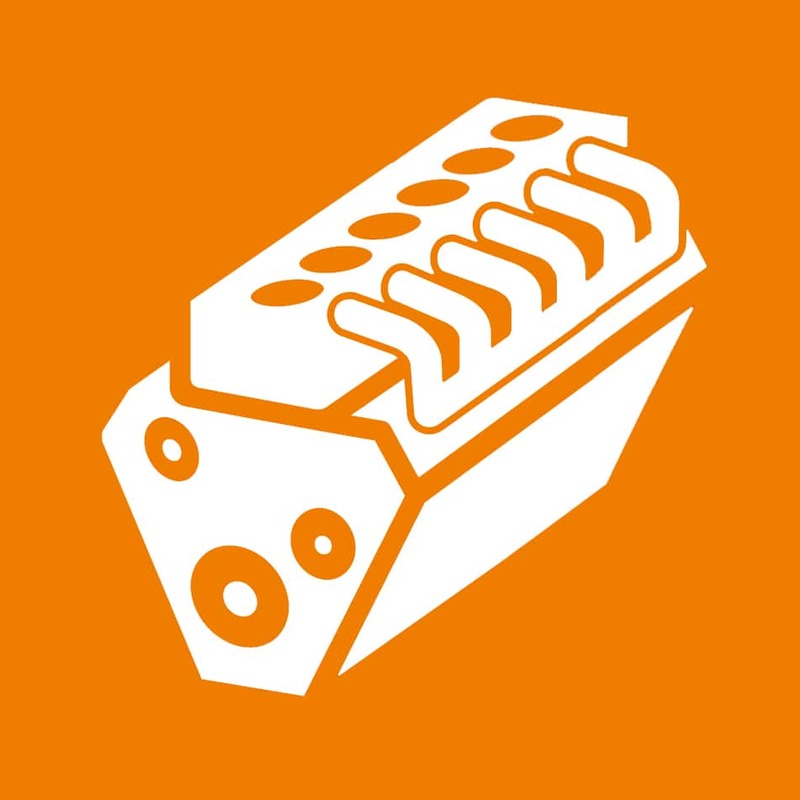 Terrus CVT supports ISOBUS II and the latest ISOBUS III technology. Our engineers have gone to extraordinary lengths to build a tractor that really does have what it takes to deliver stupendous performance. 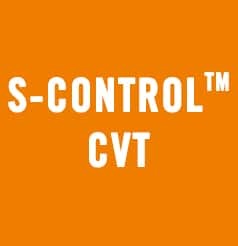 The outcome: The Terrus CVT, the new flagship of STEYR. The rear-mounted PTO with 4 speed settings and the optional front-mounted 2-speed PTO deliver their rated speed of 1,000 rpm even at engine speeds as low as 1,853 rpm. In PTO economy mode, these PTO speeds can be achieved at engine speeds of less than 1,600 rpm. That means you not only save fuel, but also protect the engine and the environment. 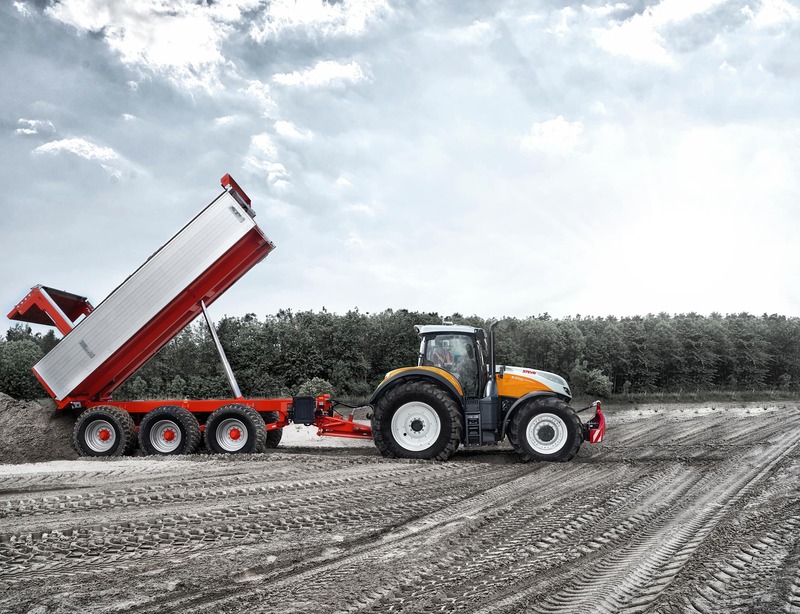 Terrus CVT: The modern way of driving a Tractor. All models impress with their reactive steering system and high payloads, which extend up to 6,300 kg. They are all fitted with wet dual disk brakes (4 disk brakes on the rear axle). In heavy-duty transport, these HD brake discs, being more resistant to wear, deliver a longer service life. This perfect interplay of all components ensures a unique new-generation driver experience. As independent tests conducted by the DLG (Deutsche Landwirtschafts-Gesellschaft) show, the Terrus CVT is incredibly efficient: a fuel consumption level of just 249 g/kWh in the DLG PowerMix! STEYR PROTECT is a combination of service and warranty services that gives you peace of mind and that saves you money. 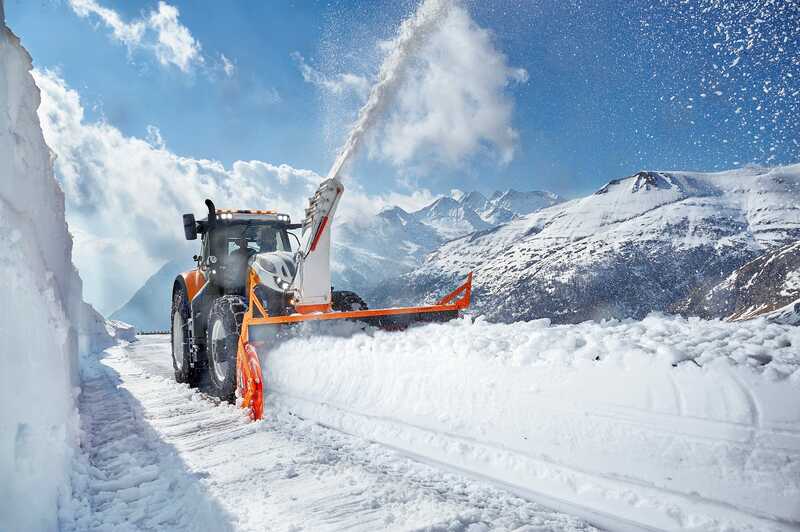 STEYR PROTECT can be tailored precisely to suit your wishes and needs, and helps you to remain productive in a genuinely long-term way. 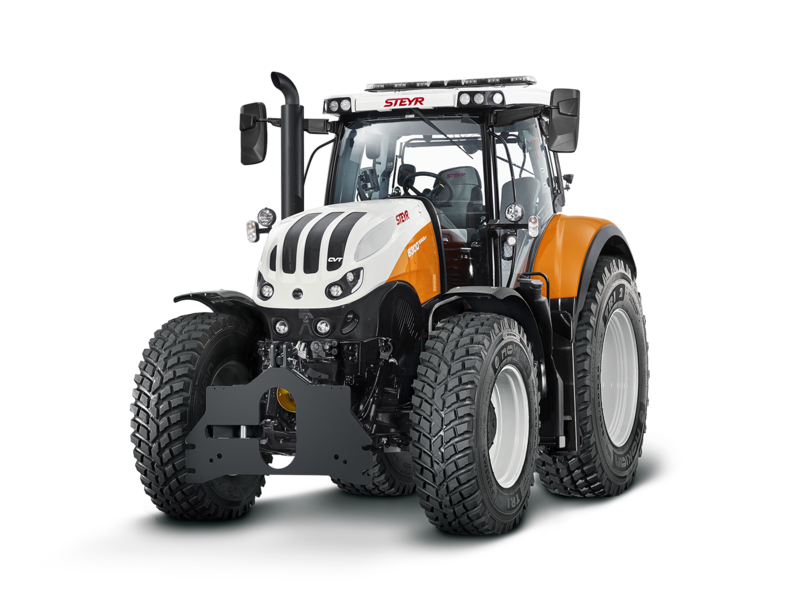 STEYR PROTECT protects you from high repair costs, it assures you of fixed maintenance costs for up to 5,000 operating hours, and it provides you with total protection for up to five years. There is a choice of three protection packages*: STEYR PROTECT Gold, Silver and Bronze.